Mr Seed is one of the definitions of grass to grace (Damn, I hate that term but it fits him to a “T”). 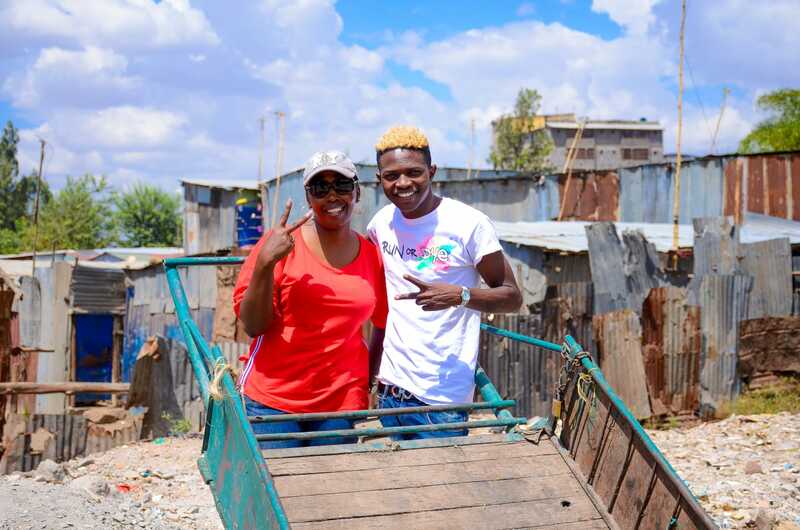 The gospel musician made a point of revisiting the slums he grew up in. Huruma /Mathare is where my story began. I am writing this with so much humility because my people have been very supportive in my life and musical journey. The year started with a lot of disappointments and challenges but always I always kept the faith and focus and my Home people and fans always kept me motivated. When we start mentioning slums that are so much populated we can’t forget to mention Mathare/huruma. I promised myself that when God blesses me I won’t forget where I came from and my people. God has been ever faithful and surely His words don’t go in vain. 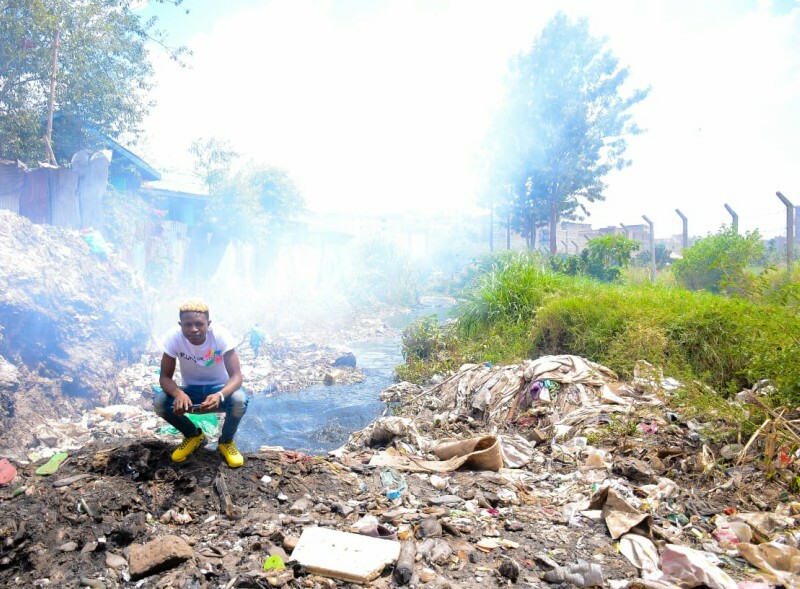 I will be launching my first project of Sewer Cleaning Services in Huruma this 14th/4/2019 as I do my #MADEINHURUMACONCERT event. Clean water will be among our main agendas. chemulily: Good work Mr seed. It is a great thing when artistes give back to the communities they came from. 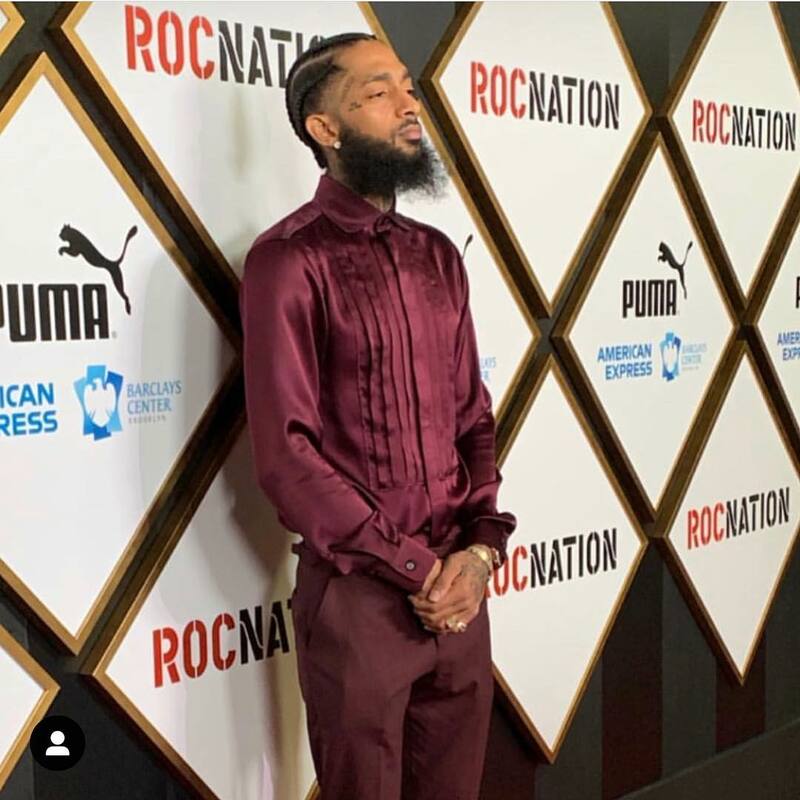 Nipsey Hustle the American rapper who was gunned down a few weeks is being remembered for the positive impact he had on his community. He invested the money he made from rapping to give back and invest in his hometown.